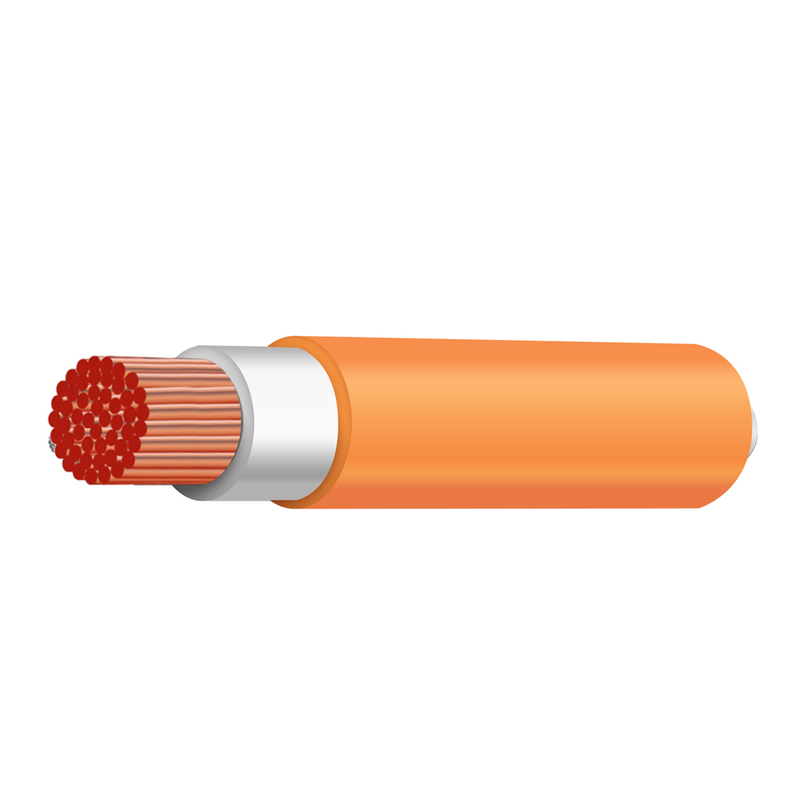 Tycab manufactures premium RoHS compliant Australian made Power & Welding cables that feature very fine and high quality Oxygen Free conductors for flexibility and durable sheath compounds. 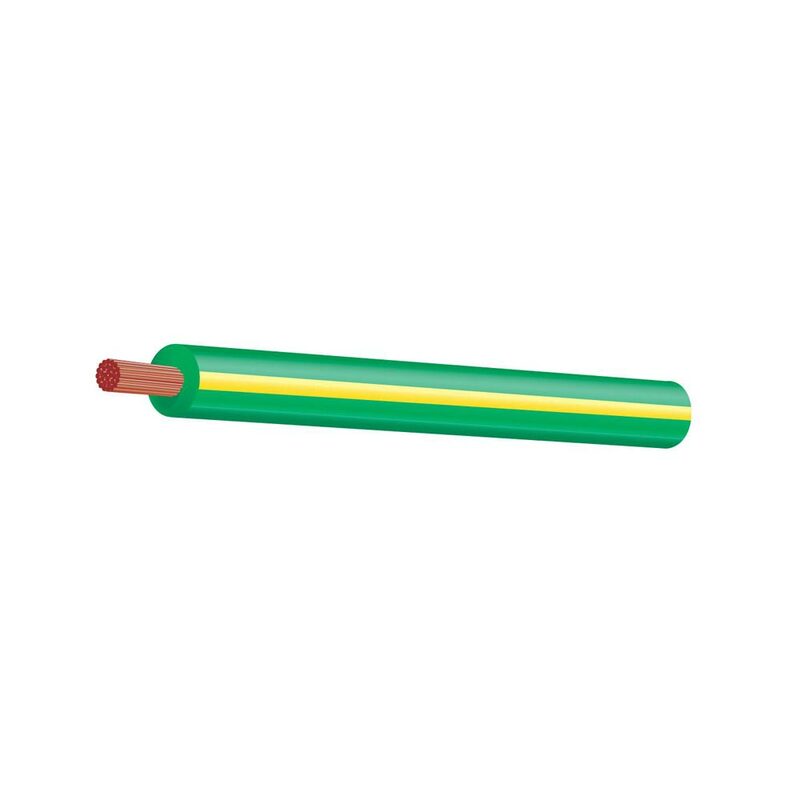 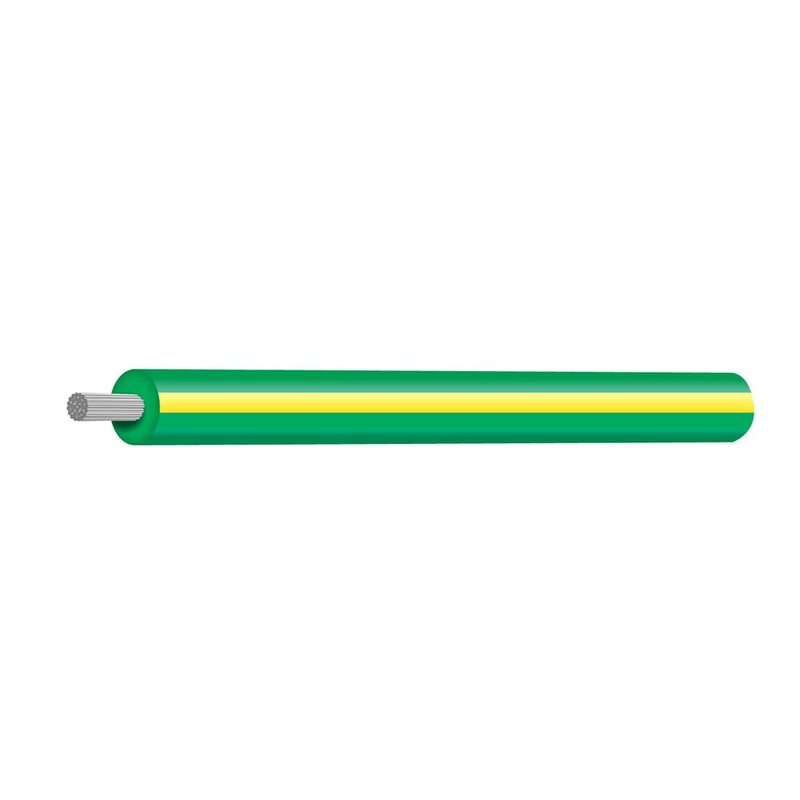 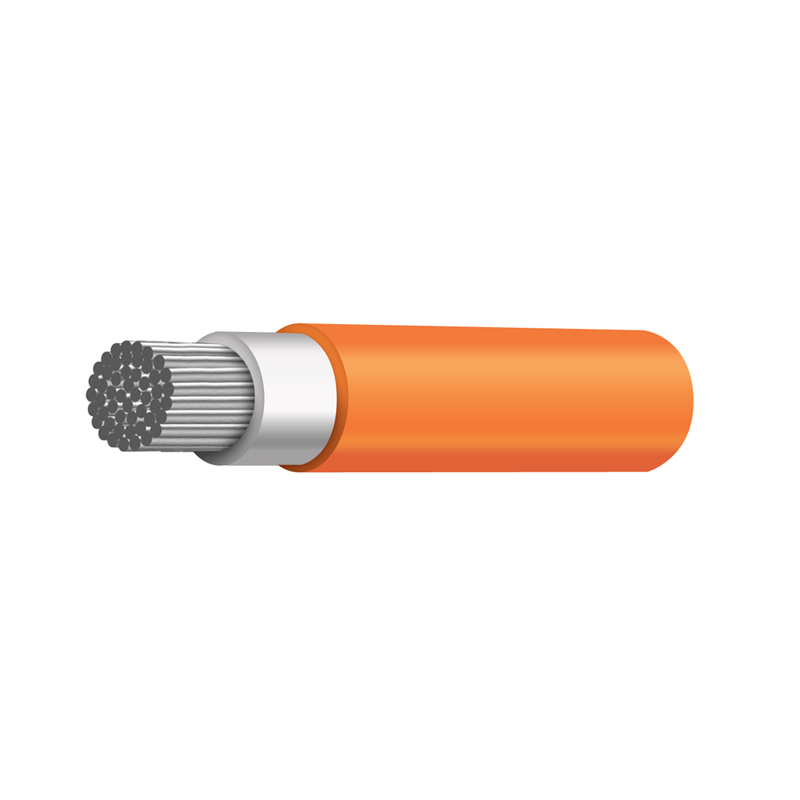 Tycab power and welding cables can mostly be found in welding applications (earth and electrode leads), power applications (switchboards, busbars, transformers etc) and automotive applications (jumper leads, battery chargers etc). 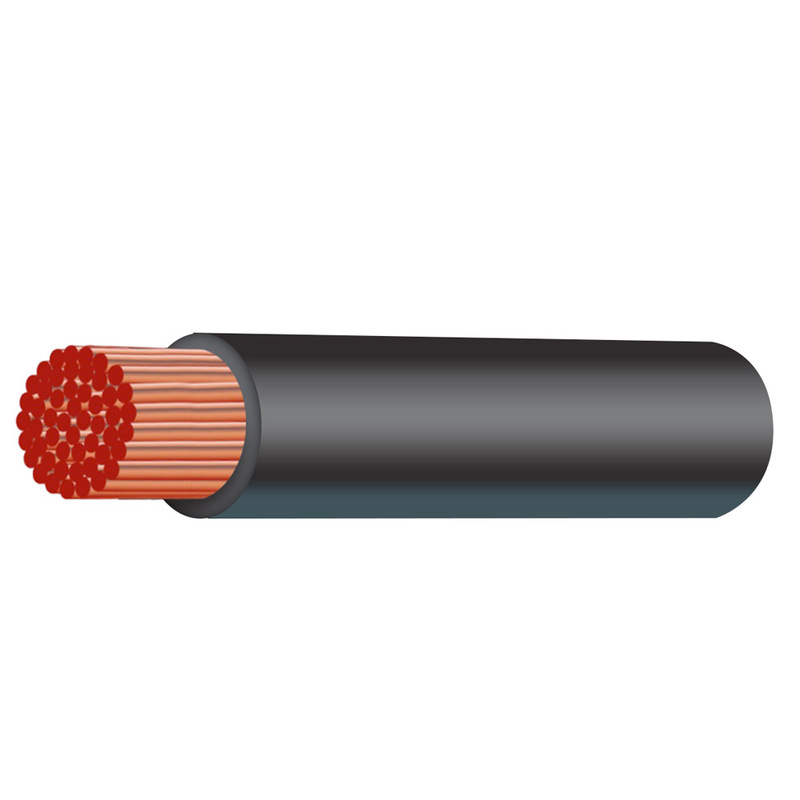 For flexibility, quality and value-for-money make Tycab your Number One choice in power and welding cable. 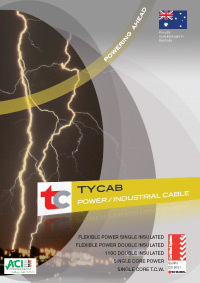 Tycab Australia Power & Welding cable leading the way and powering ahead!